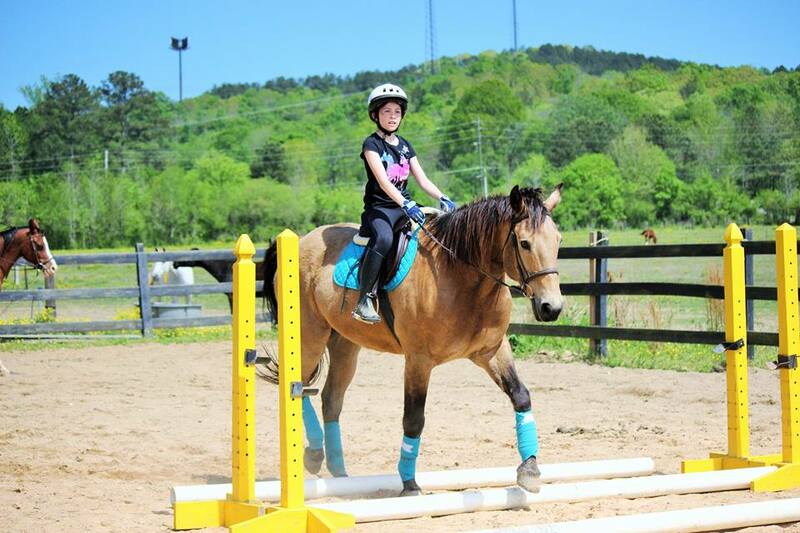 The Greenridge Saddle Club is for beginner riders, ages 6 through 12. Club members meet monthly to learn the basics about horses in a fun, safe environment while doing a variety of fun activities. Students learn riding skills in dressage and jumping as well as basics of horse care and grooming. Saddle Club members will also get to play games on and off the horse, make crafts, and do hands on activities, like painting a horse. 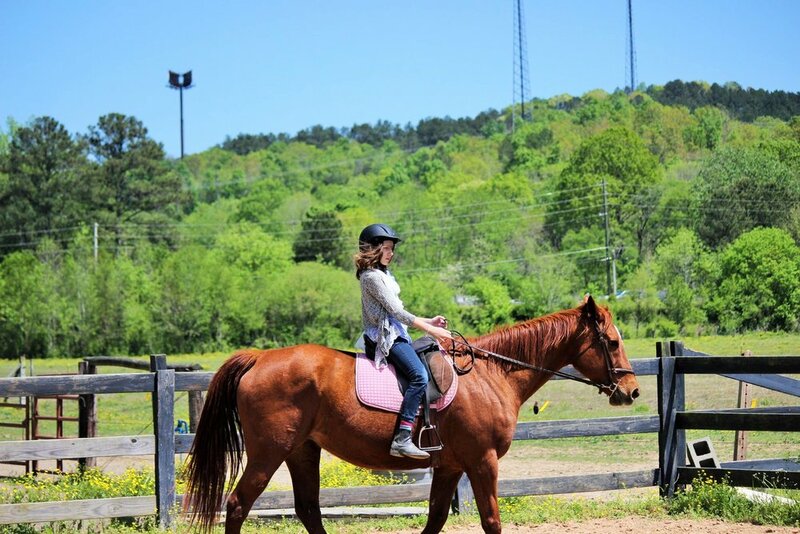 The Greenridge Equestrian Team will be helping teach the saddle club as part of their learning experience, under the supervision of one of our riding instructors. The Saddle Club meets one Saturday a month, during the school year. Contact Destiny Adams at info@greenridgeequestriancenter.com for more information or to reserve your space for Saddle Club.